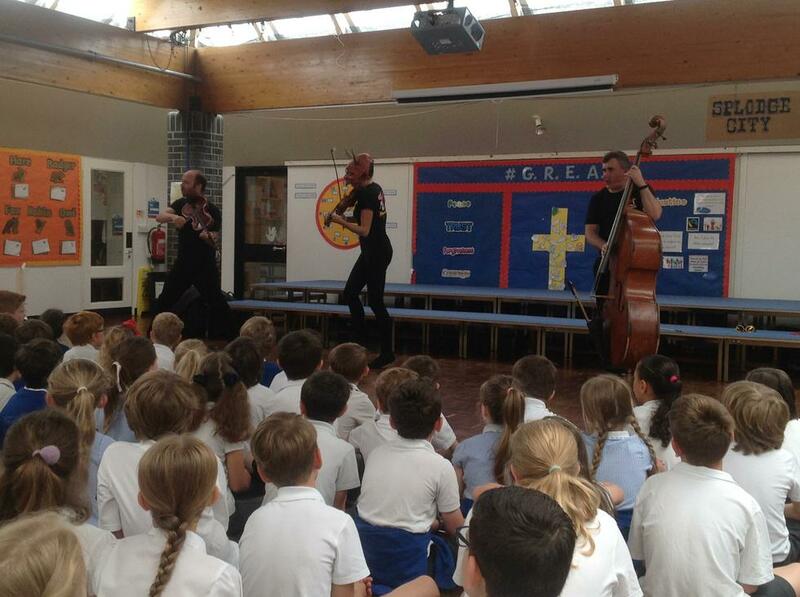 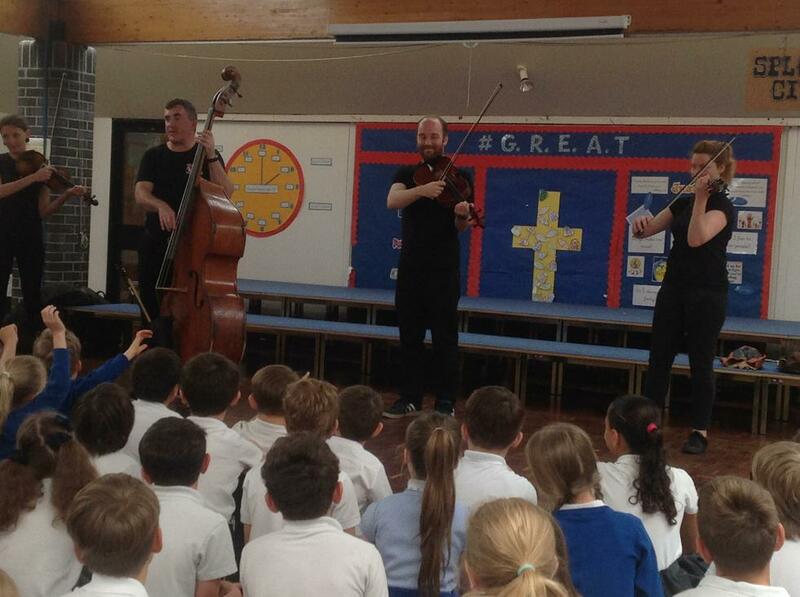 We were very lucky to have Graffiti Classics performing in our school yesterday. 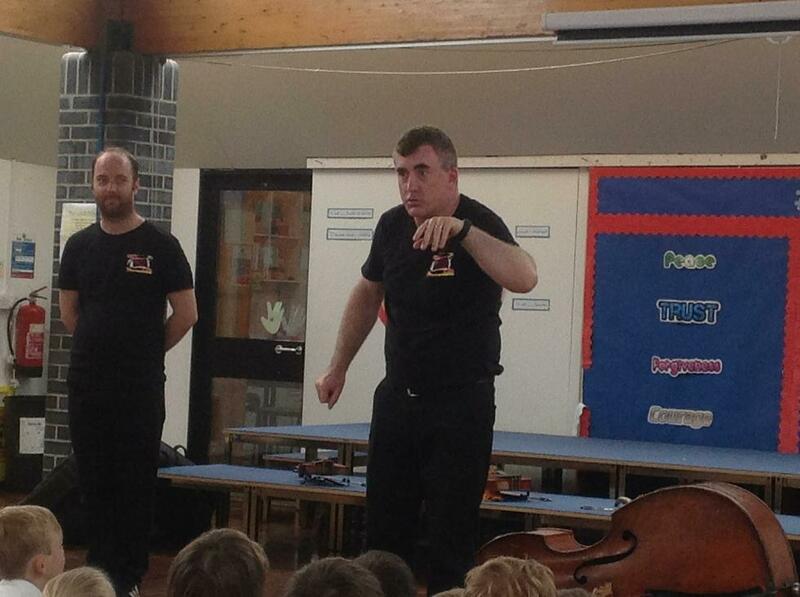 Squirrel, Badger, Hare and Osprey classes watched the show; which will be followed by a workshop for every class. 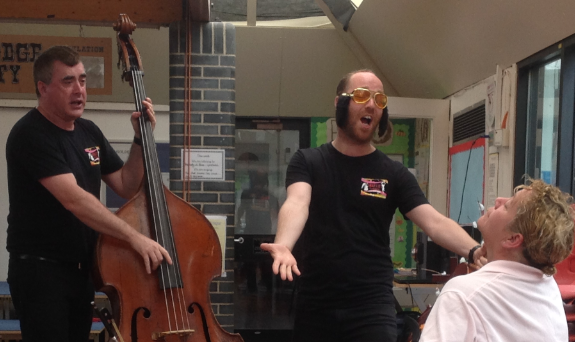 This was part of the Theatre's Once Upon a Festival initiative, which enables children to participate in a wide range of theatre performances, where the show comes to them. 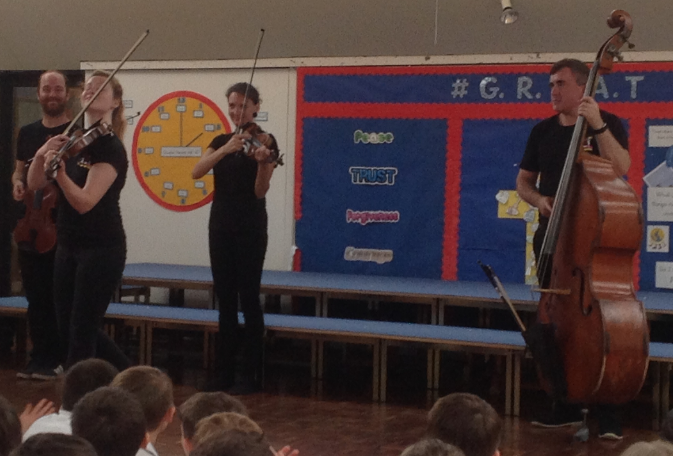 Graffiti Classics was a huge hit with our children, many of whom were jigging along to some well-known classical pieces.